"The Interview" was a big hit with pirates on Christmas. There are thousands of people currently sharing the movie illegally using BitTorrent. 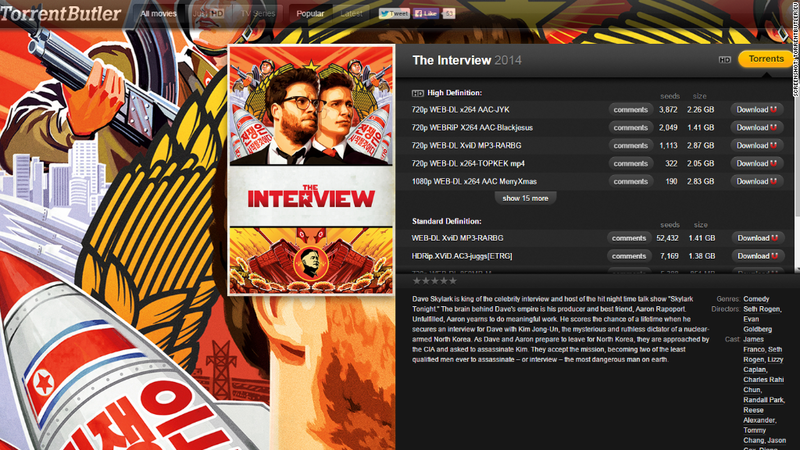 On Christmas, about 750,000 people stole digital copies of "The Interview" by using the file-sharing software, according to piracy blog TorrentFreak. BitTorrent said the movie was not hosted on its network. A company spokeswoman said piracy sites "are exploiting the BitTorrent protocol." But piracy did not appear to have much of an impact on movie theater attendance. 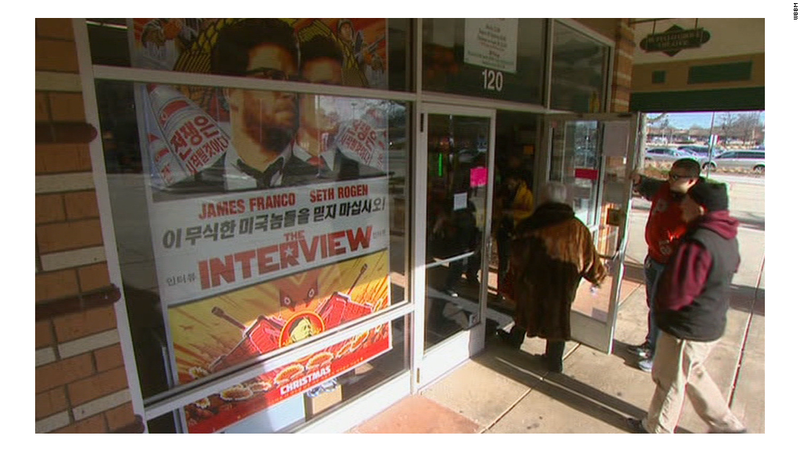 "The Interview" had a very limited release: just 331 independently owned movie theaters opted to show the film, and many reported sell-out crowds on Thursday. "The Interview" also scored a lot of legal digital purchases as well. Though Sony said it would not provide the number of online streams, the movie soared to YouTube's No. 1 most-streamed movie on Christmas. "The Interview" also was available for streaming on Google (GOOGL) Play, Microsoft's (MSFT) Xbox and a special website set up by Sony. "The Interview" has been downloaded on sites like TorrentButler thousands of times. Those streaming options were only available for viewers in the United States. Though it's not knowable where the illegal streamers of "The Interview" reside, people in foreign nations will often download pirated movies when they are not available for purchase in their countries. Until Wednesday, Sony had not made its plans to release the movie known. Most theater chains opted not to show the movie, citing hackers' threats of violence towards moviegoers on Christmas. That's why BitTorrent on Monday offered to host the movie -- an offer Sony never took up. 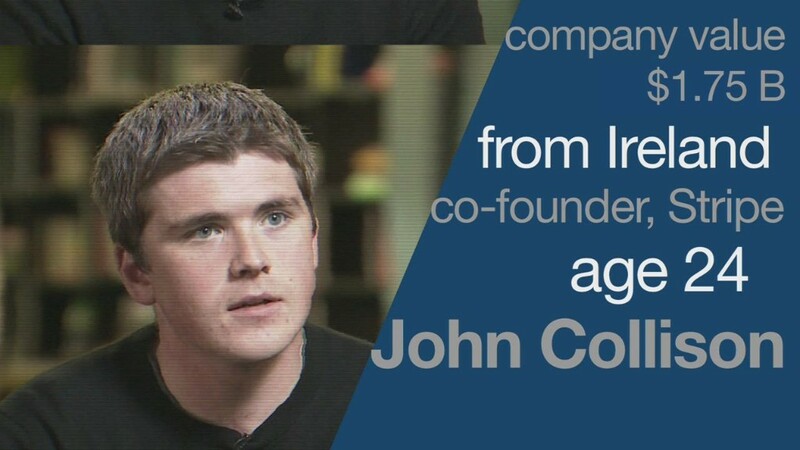 The file-sharing network said it was a "safe way" for Sony to bring the film to audiences.